If Leapfrog’s trusted property advisors had R5 for every time they got asked these 5 questions, they reckon they’d be very rich! “Jokes aside, we find the questions that our clients most frequently ask very interesting as they are very pertinent to the market and as a valuable opportunity to inform and educate clients about these aspects of the industry,” says Johan van Schalkwyk, Principal at Leapfrog Roodepoort. We canvassed Leapfrog agents around the country to share the questions they are mostly frequently asked in the ordinary course of business, which culminated into these five. What is my property valued at? Our trusted property advisors can give you a market-related estimate for your property, based on industry trends and research, their understanding of the demand in the area, as well as the features of your property. Value is more subjective and is essentially determined by what a buyer is prepared to pay for a property – the well-known willing seller and able buy economic model. With information about property easily accessible via various online platforms and tools, it’s given more power to potential buyers to be more savvy about the value of a potential investment by doing comparative research. This means buyers are more informed and sellers need to be more flexible with their prices. 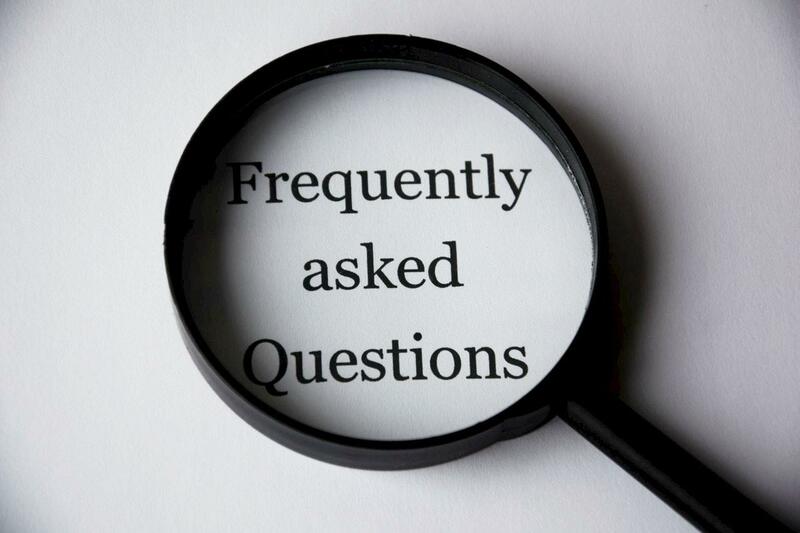 This question is similar to asking how long a piece of string is, as it depends on a vast number of factors, including the type of property, the desired return on investment, surrounding amenities, safety and security, and individual preference. Generally speaking, property all over South Africa is a good investment. But, like all investments, property investments need to be actively managed to ensure it grows according to your expectations. Depending on individual needs and preferences, a trusted property advisor will help you look at factors like location, future developments and the like if you’re looking to make a long-term investment. Property tends to be a very personal investment, with needs and wants differing from person to person, and family to family. Yes, a signed offer to purchase is a legal document that is binding. The document outlines the purchase agreement, which includes the terms and conditions related to the property in question. By signing the offer to purchase, the buyer agrees to the terms stipulated in the documents, including the price they are willing to pay for the property. If the seller is happy with the price offered by the buyer, the document becomes a legally binding sale agreement. The bottom line is that you need to be very sure about a potential purchase before signing on the dotted line. How long is an electrical compliance certificate valid for? An Electrical Certificate of Compliance (ECOC) is valid for a period of two years. It is compulsory to be in possession of this document when selling a property, as per the requirements of the Occupational Health and Safety Act under the Electrical Installation Regulations provision. The ECOC guarantees the condition of the distribution boards, wiring, earthing and bonding of all metal components. What happens after the bond is granted? After a bond is granted, a bond attorney is instructed by the bank to register the bond at the deeds office, while the seller advises the transferring attorney to transfer the property. Next the bond attorney notifies the transferring attorney of the draft deed of transfer and guarantee requirements. Then the cancellation attorney cancels the seller’s bond and the transferring attorney receives the title deeds and cancellation figures, and send a copy to the bond attorney. After this both the buyer and the seller sign the transfer documents. The buyer is then responsible for the transfer costs and the transferring attorney pays for the rates and taxes and the transfer duty. After all the documents are signed and costs paid, the transfer, new bond and cancellation bond documents are prepared for lodging at the Deeds Office. Here it takes about three weeks to be checked and readied for registration by the attorneys. On the day of registration the bank pays the loan as per the guarantees issued. This whole process typically takes around 10 weeks. Have a property question you’d like answered? Don’t hesitate to contact us at publicrelations@leapfrog.co.za.